Director Jaya.B’s upcoming film, Vyshakham, is currently into its last stage of shooting and the post-production work is going on in full swing simultaneously. The film is being produced by BA Raju on his RJ Cinemas banner. 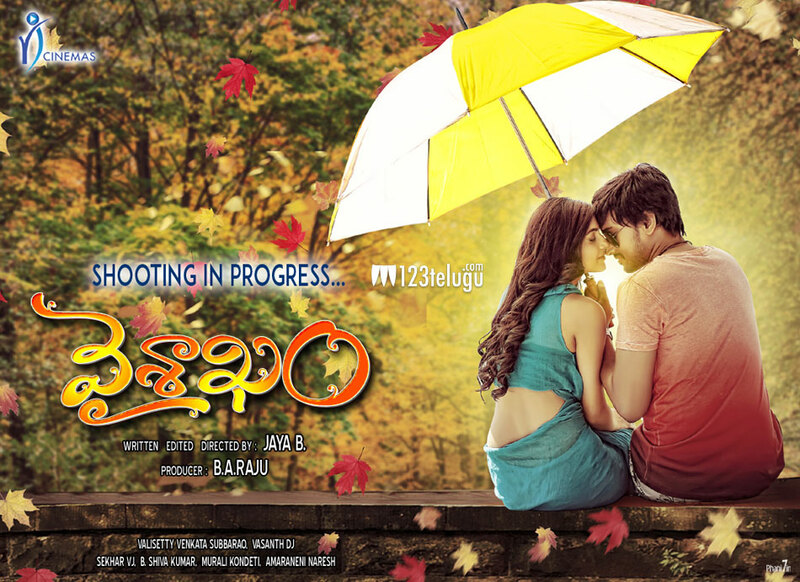 Vyshakham is going to be a perfect family entertainer with a right mix of Entertainment and Sentiment. This is Jaya’s next film after the successful romantic comedy, Lovely, so expectations will be high around the film. The film’s story takes place in apartment backdrop. Songs shot in Kazakhstan will be the major highlight in the film. Hareesh and Avantika will be seen in lead roles, while Dialogue King Sai Kumar is doing a special role in this film.